DJ Khaled looked sharp on the red carpet. 5. 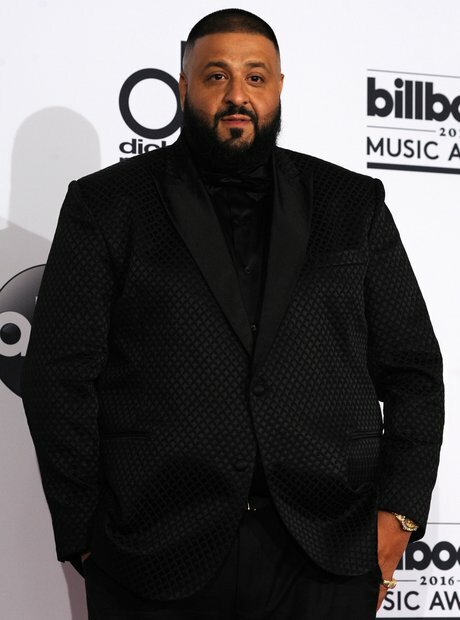 DJ Khaled looked sharp on the red carpet.